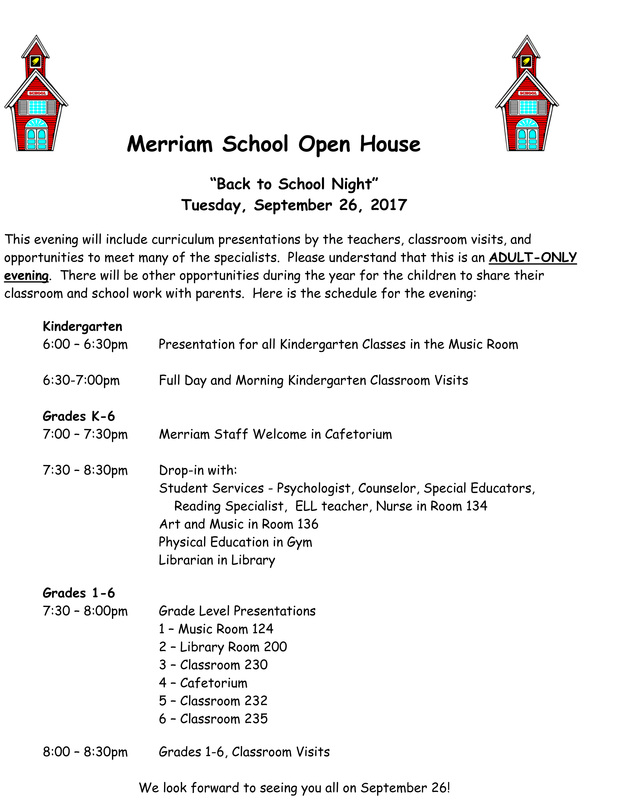 This evening will include curriculum presentations by the teachers, classroom visits, and opportunities to meet many of the specialists. Please understand that this is an ADULT-ONLY evening. There will be other opportunities during the year for the children to share their classroom and school work with parents. Kindergarten schedule runs from 6:00pm-7:00pm, and Grades 1-6 start at 7:00pm in the cafetorium and conclude at 8:30pm.